Production of the Kia Niro PHEV for the U.S. began about two weeks ago and it will go on sale as soon as late November. Industry sources have revealed that production of the U.S. model is already underway. While Kia may have the U.S. model for sale as soon as late November, it's safer to say that first deliveries are set for late December. However, it may take until January for all participating dealerships to receive access to the new vehicle. We've been reporting for some time about the upcoming Kia Niro PHEV, as well as the pure-electric model, which is set to launch later in 2018. The Niro PHEV hit Europe awhile back, along with the Kia Optima Sportwagen PHEV, which sadly will not make it to the U.S. 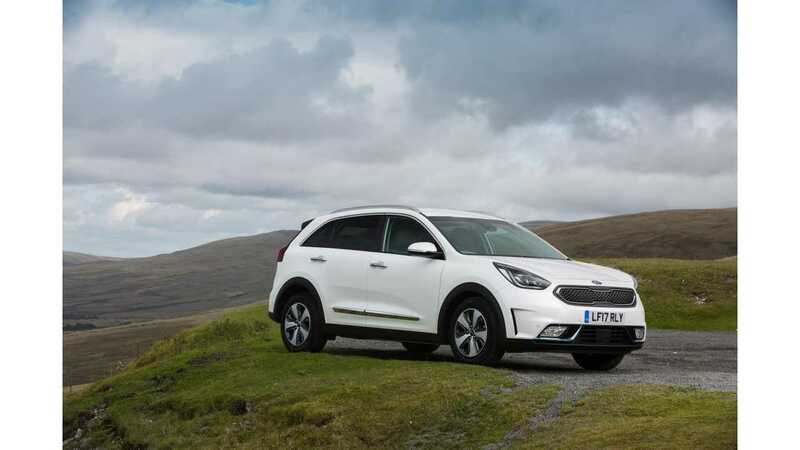 The Niro plug-in is based on the same architecture as the Hyundai IONIQ plug-in, however, it comes as a different configuration. The Niro is a subcompact SUV, whereas the IONIQ is a compact car. Kia has yet to release U.S. pricing for the new model. The Niro hybrid starts at $22,890 and the Hyundai IONIQ plug-in is set to arrive soon, so pricing is yet to be officially announced. The IONIQ Electric starts at $29,500. Looking around the world, we note that the first handful of Niro PHEV deliveries actually got underway in late October in Sweden. EPA ratings for the Niro PHEV in terms of official range and MPGe are also yet to be revealed. All details have already been released for the European model, which will use the same battery pack and drive motor. 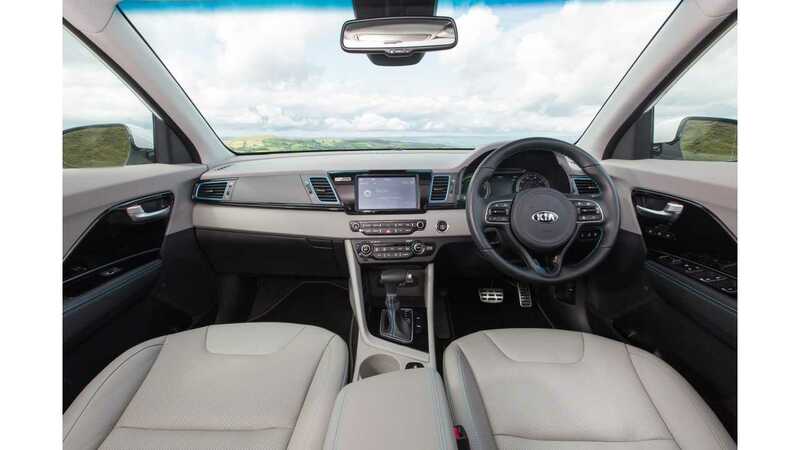 For Europe, Kia advertises that its 8.9 kWh battery is good for 36 miles (58 km) of all-electric driving, but that is on the optimistic NEDC scales, we expect something more like 25 miles (40 km) of real world/EPA range. 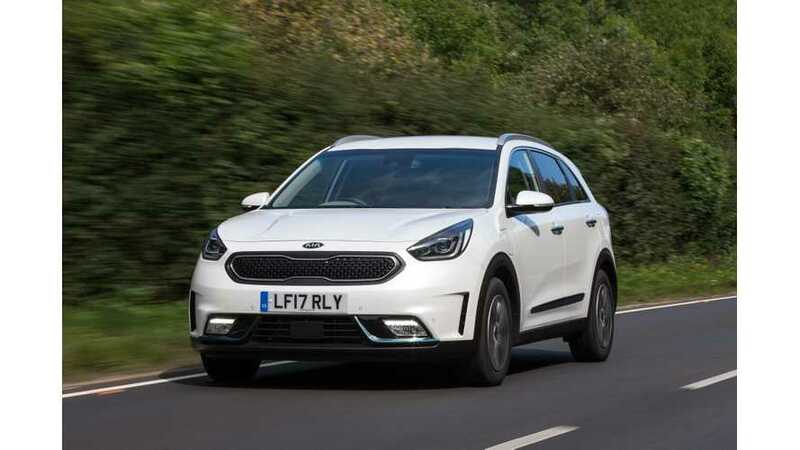 The Kia Niro hybrid has been selling in the U.S. since January, and according to Green Car Reports, Kia had sold 20,670 copies by the end of September. Niro plug-in sales are expected to be much lower volume since the automaker intends to focus on marketing the vehicle in "plug-in friendly" states (and global production is capped at around 20,000 for 2018 according to reports). Fortunately, if you want one, you'll be able to order one at any Kia dealership nationwide.